Wealth management firms are struggling with a drop in fees, fewer new clients and little prospect for growth as young investors shun full-service retail firms, says report from PriceMetrix. The report also states that average assets under management per advisor rose 6% to a record $92 million in 2016 and clients have developed deeper relationships with advisors. The Department of Labor’s fiduciary rule should be upheld, with the exception of allowing class-action lawsuits to be filed under the best-interest contract exemption, says the U.S Justice Department. U.S. seniors are employed at the highest rates in 55 years. Almost 19 percent of people 65 or older were working at least part-time in the second quarter of 2017, according to a recent U.S. jobs report. Older Americans are working more even as those under 65 are working less, a trend that the Bureau of Labor Statistics expects to continue. By 2024, 36% of 65- to 69-year-olds will be active participants in the labor market. Congress returned from its mid-summer break Monday for a crucial three-week stretch that will help determine whether President Donald Trump can deliver on his promise of a historic tax cut. Several obstacles await lawmakers, including an ongoing health-care fight, divisions among Republicans on the basic parameters of a tax bill, and a maelstrom of upcoming deadlines to keep the government running and avert a catastrophic default on U.S. debt. 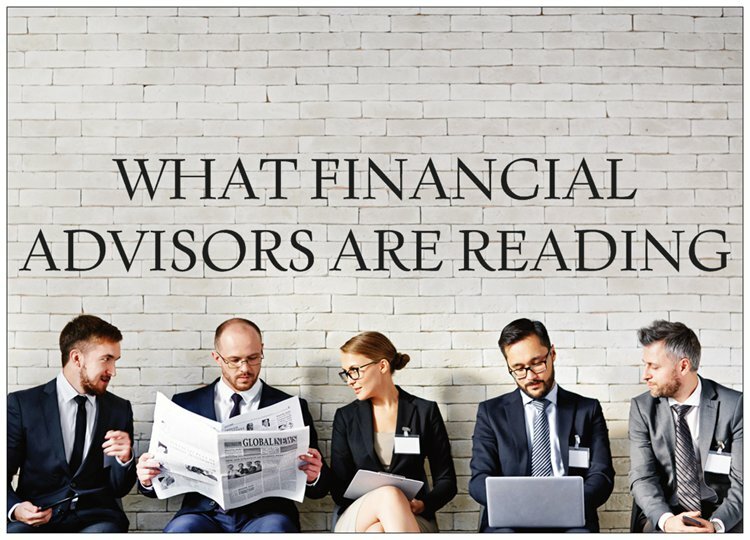 With more technology aimed to help individuals with every aspect of their financial lives, it’s not surprising that many clients are turning to financial advisors with questions about how to incorporate these tools into the planning work they do together. Too often, many advisors are hesitant to engage in this area out of fear that technology-driven tools will hurt their business. However, there are many times when financial advisors should leverage technology to both streamline simple but time-consuming tasks and to gain a better understanding of clients’ overall needs. Dentists: Want to save more for retirement and pay less in taxes?